Liberty does not guarantee the continuity of the GP of Great Britain after the company and the English layout present differences in the canon to pay. One of the most iconic events of Formula 1 could lose its place in the calendar starting next year. The continuity of the GP of Great Britain in the World is in the air because of the differences between Liberty Media and the Silverstone circuit on the canon to pay for the permanence of this race and although it is trying to find an agreement that benefits to both parties, the solution, for the moment, does not meet the requirements of any of them because the company is not willing to reduce its cost, before unbearable losses to which the track can not cope. Liberty and the British layout have "different views on what is reasonable and what is not" in the words of F1 sports director Ross Brawn. The leader has admitted that "there is no certainty" about the future of a test that expires contract in the edition that will be held this season although he does not believe, "that it is the last GP of Great Britain". If Silverstone falls from the calendar, the company would be interested in continuing to compete on British soil although the scenario was different from the current one. The intention is "to guarantee the continuity of the GP of Great Britain" but if it were not possible, an urban race in London could take over. 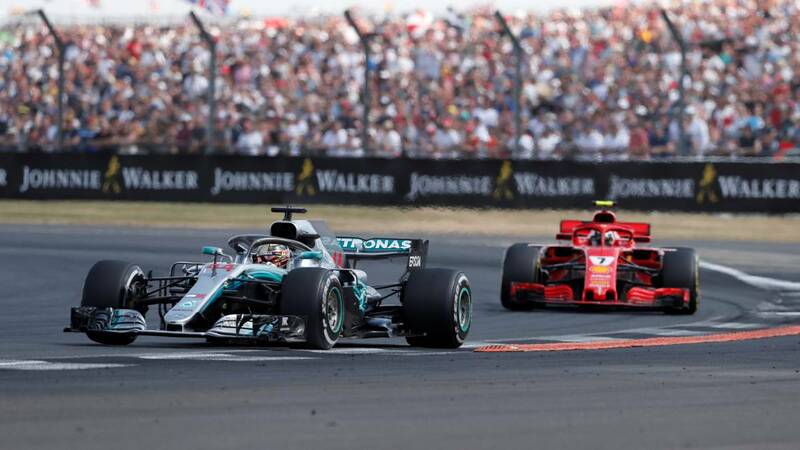 Although the goal is to keep everything as before as Brawn, has assured that they do not want to lose historical races like Silverstone "without a fight". Like the British layout, España, Germany, Italy and Mexico must also renew their contract for 2020. These four scenarios should extend their stay in the World Cup and the situation in Barcelona, where the local government has withdrawn funding, "is difficult". Another classic like Montmeló is also in danger but, because of the pretensions of the Catalan route to stay in the big circus, from Liberty they are trying to adapt although they are aware that they must "be fair to the other promoters and the other circuits about what it costs organize a Formula 1 race. " Despite the complications, Brawn believes "there will be solutions" but he assures that everyone should do their part "to find them" . "These are important races, the historical core of Formula 1, so we will make every effort to find a solution ", he sentenced.